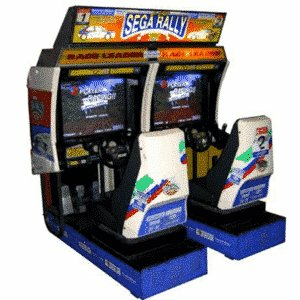 Are you a fan of shooting games? 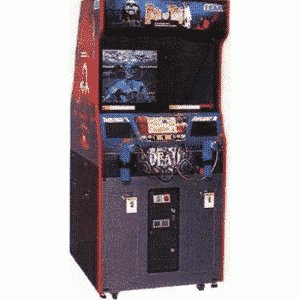 Now is your opportunity to hire the original Time Crisis II Twin Arcade Machine for any occasion! 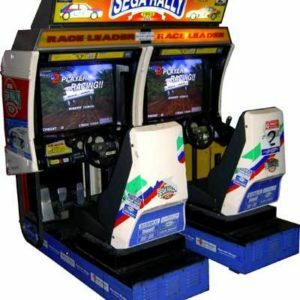 This is one of the most popular shooting games ever, testing your aim, coordination and reactions. 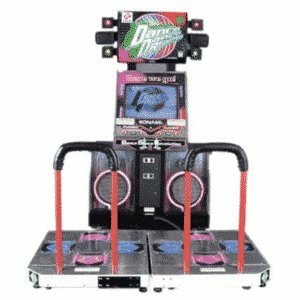 It can be all yours today. 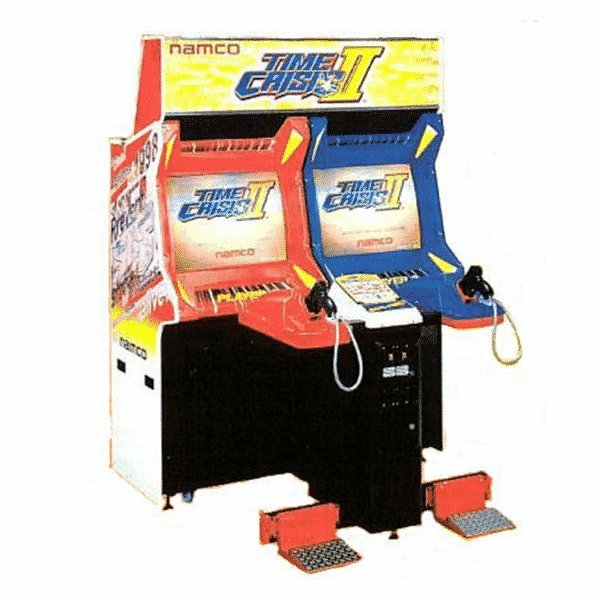 The original Time Crisis II Twin Arcade Machine was first released back in 1998 and ever since then it has been a hit. 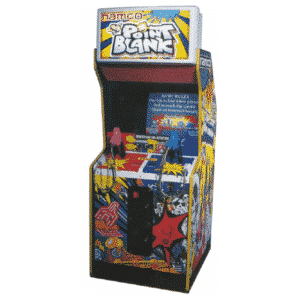 Namco created this exciting shooting game, with two guns and screens so that two friends can play together. It is up to you to save the president’s daughter, with several levels to progress through. You can pick up your gun and take out the enemies before time runs out. 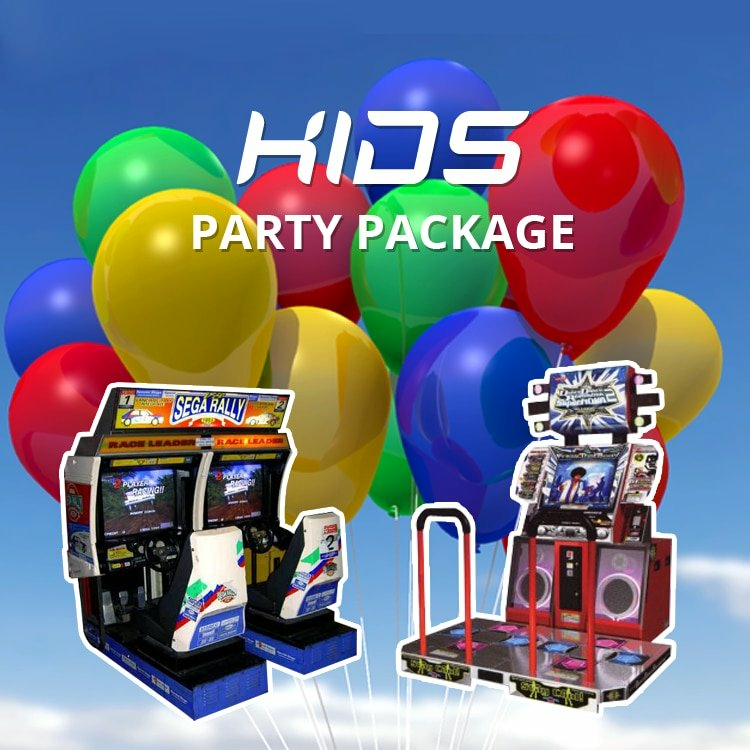 It doesn’t matter whether you are having a birthday party or corporate event, the original Time Crisis II Twin Arcade Machine is going to get everyone enthusiastic and ready to play some games and have fun! 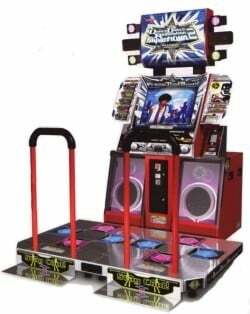 This machine was featured in the London Facebook offices and it is one if the most popular twin shooting arcade machine’s available for hire. 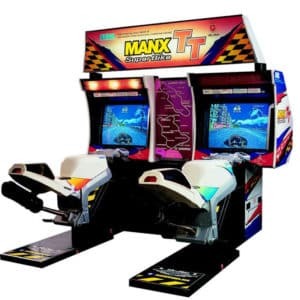 This shows that the Time Crisis II twin arcade machine has proved to be very popular with a variety of different customers.